Far-East Siberia is the land where the woolly mammoth once roamed. The winter landscape is starkly beautiful — and fatal. Temperatures can plummet to -94 degrees Fahrenheit (-70 Celsius). 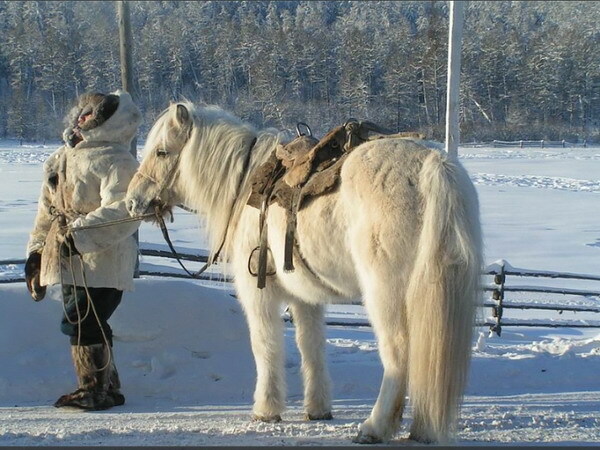 The Yakutian horse is a native to this Siberian Sakha Republic (or Yakutia) region. 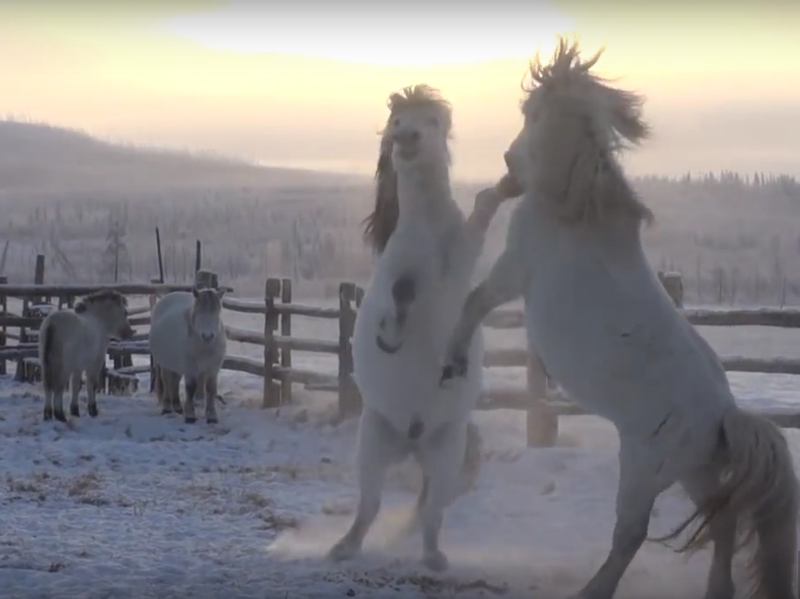 This rare and special horse has developed to survive in this extreme climate and has the ability to locate and graze on vegetation that is under deep snow cover. However, its special adaptations go beyond locating food and include unique hormonal responses involved in the regulation of thermogenic requirement and the production of anti-freezing compounds. A study, conducted by an international team of researchers led by Dr. Ludovic Orlando from the Centre for GeoGenetics at the Natural History Museum of Denmark, University of Copenhagen, found that these traits took only 800 years to develop. From an evolutionary standpoint, that’s overnight, and it is one of the fastest examples of adaptation within mammals. The adaptive process involved changes in the expression of a variety of genes, including some also selected in human Siberian groups and even the extinct woolly mammoth. This entry was posted in Animal Facts, Animal News, Uncategorized and tagged Horses by animalpages.Bookmark the permalink.